for $219,900 with 4 bedrooms and 2 full baths. 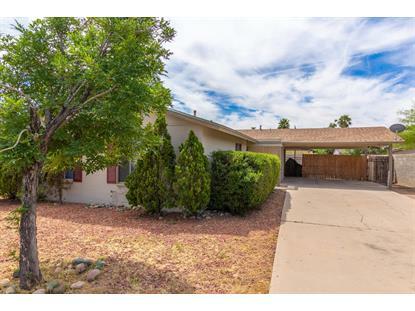 This 1,405 square foot home was built in 1971 on a lot size of 5894.00 Sqft. Beautiful updated 4 bedroom home. 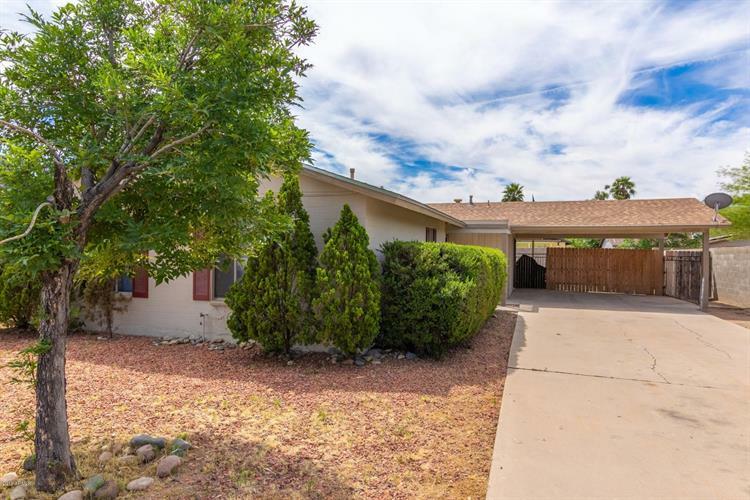 This home has new flooring, paint (inside and out) and a new AC. The added space off the kitchen is perfect for an office/den or even a formal dining room. New french doors take you to the backyard that is ready for your personalized touches. Direct access from the carport to the kitchen. Close to I-17 & Loop 101 as well as shopping all around.